The resources below accompany the talk on accessible website design, from both user and developer perspectives, given by Zuzana Kunckova and Elisabeth Klaar at the March 2018 meeting of Cambridge WordPress Meetup. Disability affects 1 in 5 of the UK population – that’s 12.9 million people who will find it easier to be your customers or site user if your site is accessible to them. An infographic from A Bright Clear Web gives further facts and figures to motivate you to make your site accessible. Fully referenced at the bottom of the page. You can also learn more about the Social Model of Disability on Wikipedia. The W3C Web Accessibility Initiative’s guide to Accessible Design Principles will get you up to speed on the key principles (make your site Perceivable, Operable, Understandable and Robust) of accessible design. The WP Accessiblity Plug-in developed by Joe Dolson is also an excellent way to configure your site if you are concerned it’s not accessible but you don’t want to change themes. 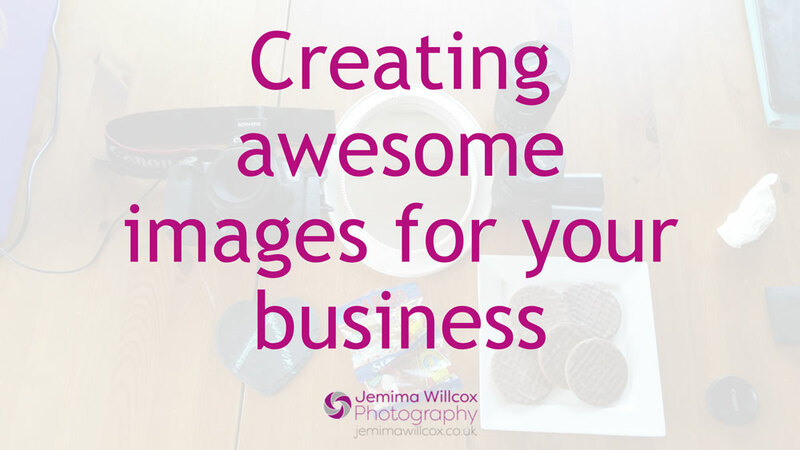 A Bright Clear Web has an excellent ‘how to’ blog piece on adding alt text to images in the right way. Foxland’s article on accessible content covers all bases from a user perspective – headings, video, images and more. The UK Government has produced some fantastic posters about accessibility and website design, indicating the various ways the users with different impairments can benefit from tweaks in use of colour, in particular. There are particular considerations for sharing information with people who have a learning difficulty, and the technique of Easy Read has been developed to help with this. There are also many articles on WebAIM going into detail about many aspects of accessibility, including intros/guidelines for key areas. And don’t forget to check out the useful and interesting videos on WordPress.tv, in particular those exploring issues to do with accessibility. 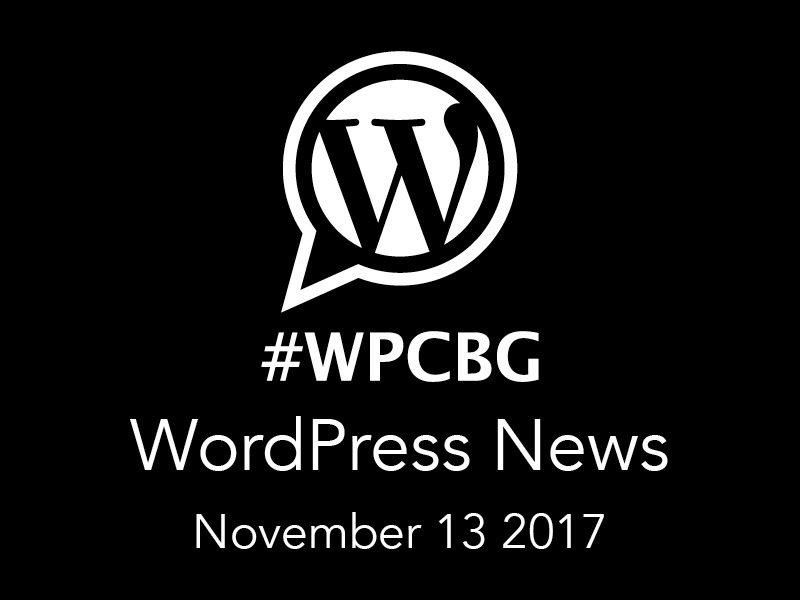 Typcially, these are videos of talks given at WordCamps around the world and are a useful resource for learning about many aspects of WordPress. Here are some useful WordPress courses. Do you have any others you’d like to add? Let us know! KnowTheCode (paid) – A huge resource of videos for developers, including a selection of free ones. I found the delivery style of the videos a bit difficult. But it’s probably the most comprehensive resource out there. 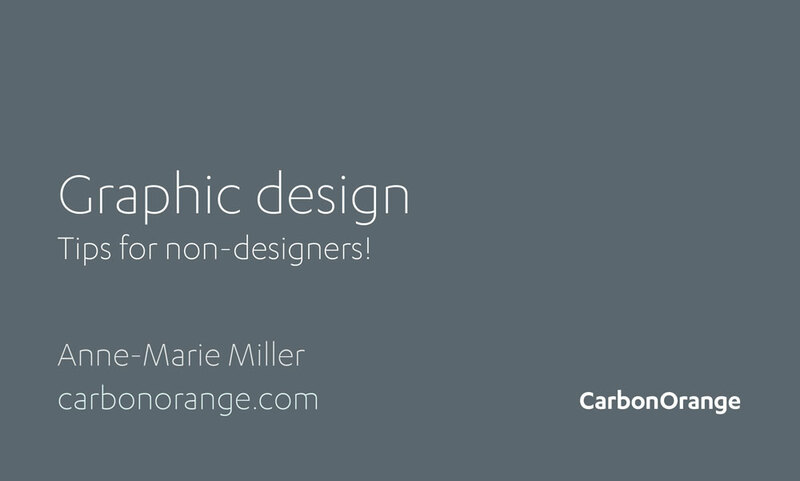 Learn how to build themes and plugins “the right way”. Learn local development as well. Seemed to have a bit of a bias towards building sites using the Genesis theme as a framework. Gutenberg Development Courses (online, paid for) featuring instructors Zac Gordon and Joe Casabona. Joe teaches users about how do use the new Gutenberg interface and Zac teaches developers how to develop for Gutenberg, including how to upgrade an older site to be compatible with Gutenberg. I’ve done courses with Zac before and found them very friendly and useful. Creatorcourses – Another Gutenberg specific course. One of our members has enrolled so should have some feedback soon. There’s also a discount via the Gutenberg Courses above. Wes Bos has announce a new CSS Grid course (online, paid for) . If you’re new to CSS Grid or want to know more, check it out. So, does anyone have any good suggestions for how to learn JS deeply? I’ve been doing the Advanced Web Developer Bootcamp (online, paid for) on Udemy, which isn’t WordPress specific but does have an excellent section on the latest JS (ES2015 / 16 / 17) and a section on React (you need to know the latest JS to develop for react because it makes heavy use of modern JS features). Jakson – Short YouTube videos that tackle many aspects of WordPress development. 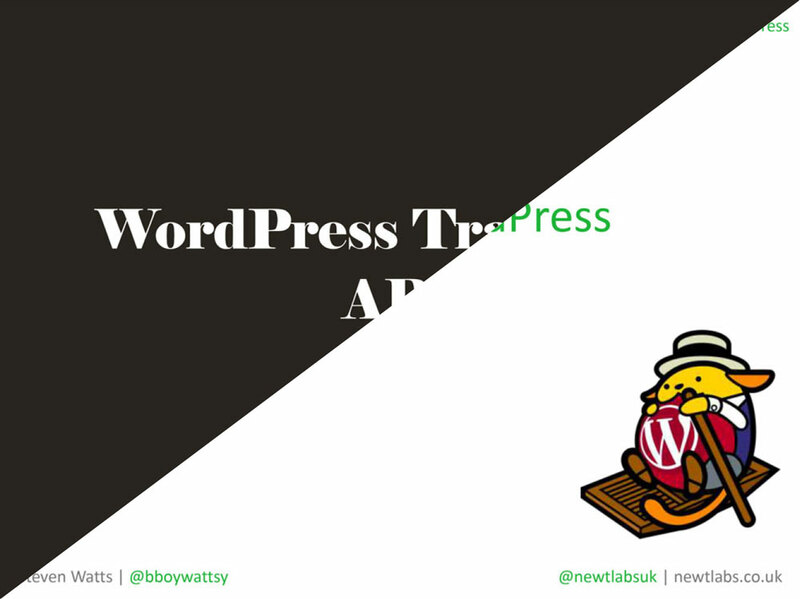 Here’s a timely article from regular speaker and co-organiser of the WordPress Cambridge Meetup group, Steven Watts of Newt Labs on some of the best resources for learning WordPress. Includes a selection of some of the best WordPress courses, blogs and Youtube channels for 2018. If you have any course suggestions for wither users or developers? Let us know! 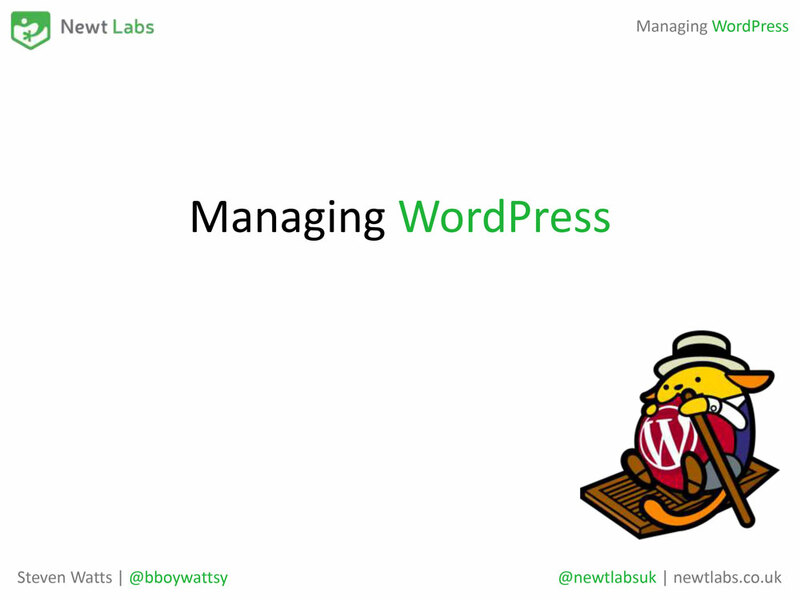 Steven Watts of Newt Labs talked about WordPress management, which also included a quick introduction to Slack – an instant messaging/support system. Takeaways: where to get help, how to setup a staging site, a backup strategy, quick security wins, eyes on your site, and a better understanding of quality hosting. Slack – We at WordPress Cambridge have two channels. There are a bunch of UK channels, and also a bunch of international channels. You can stay in contact with the Cambridge group, and get help/support from the UK and internationally. Newt Labs is a sponsor of our Meetup group. They provide site care for WordPress websites by providing unlimited small fixes, implementing best practices and taking care of ongoing technical tasks. Keeping WordPress sites secure and effective, from £49 a month. 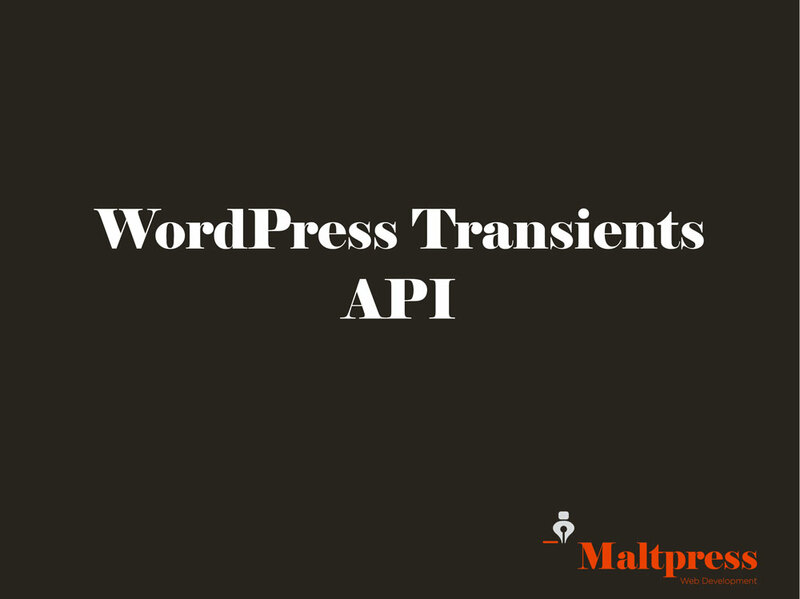 Adam Maltpress of http://maltpress.co.uk/ talked about the WordPress Transients API. Transients help speed up your site by reducing the number of database queries needed to create a page. We discussed the code needed to start using transients in your theme or plugin as well as looking at a couple of ways of measuring your code’s performance while developing and testing. We also discussed some of the issues around caching content and the compromises involved. Several presentations from Dawn, Chris and Jonathan on the theme of blogging for this meeting! Dawn has been using her site to find customers for around 10 years and her blog is an integral part of this. She spoke to us about the way she creates her blog posts. The first step in a successful blog (and for each successful post) is to work out what the purpose of it is. You should aim to attract (and retain) people who are actively looking for your goods or services. Ask yourself what they might want to know, and write about it. Using Google Analytics is also important – it helps you find out what search terms are bringing to your site: you can use these to write your blog. Another useful technique is to ask your past visitors and customers what they found interesting on your site. You should also make note of what your customers ask you most: these are the sorts of questions people will be searching for online. Dawn keeps a notebook of ideas for blog posts and suggested that, rather than writing brief notes or titles, you should write out as much of the post as soon as you can – short notes might not mean much when you come back to them! These notes might be about the day’s interesting challenges or questions or just topics which come to you in a flash of inspiration. Topics may also come from the things you read. Wherever the topics come from, it’s important to keep everything – even those unfinished posts – so you can revisit them in future if inspiration strikes. Returning to an old post and writing an updated version can also create new content for you! One part of Dawn’s success is down to keeping a human side to her posts: not just writing technical jargon, but writing for your audience. It’s a hard balance: you need to be technical enough that other experts respect you, and that customers know that you know your subject, but not so technical that you’re not understood by the layman. Regardless of where your inspiration comes from, make sure you check your spelling and grammar – nothing undermines your point faster than a poorly written post. Use pages and posts accordingly. Pages can be inferior to pages for content that is time based – getting content out there and seen as and when..
Did a group exercise to see what could be cats and what could be tags. There are actually many possibilities depending on your blogs focus. You don’t have to use tags………. Archive pages should be used as standalone pages – add an intro, some more info, you can even sticky posts on these pages sometimes depending on theme plugins etc. Don’t forget your category archive pages! Fill out the fields provided by the Yoast seo or other plugin. Make them descriptive and relevant. In permalink settings you can change your category base i.e. Decade instead of category. It’s like blogging….. but smaller..
How are people going to find it? WordPress has support for this such as shorter post formats, post categories (separate from your main blog).. Vision is to take feeds from people that have their own micro blogs and combine them (a bit like twitter). Can do via WordPress app on your phone when out and about. Json feed – similar to rss and atom but in json – check it out! Jsonfeed.com. Simon talking about potentially moving the wp meetup to the bradfield centre.